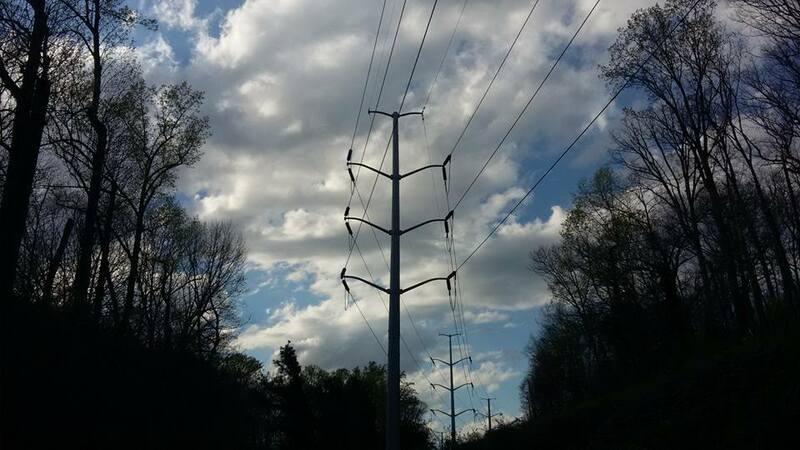 The Unspeakable Passing of Clouds is an emerging novel by Northern Virginia writer and blogger Jessica Claire Haney. The novel follows three women in Northern Virginia from 1992 to 2002 to 2012 as they confront unplanned pregnancies and navigate shifting notions of identity and community in a world with evolving definitions of connection. Two excerpts from The Unspeakable Passing of Clouds appear in Volume VII and Volume VIII of the Grace and Gravity series of fiction by D.C. women writers. 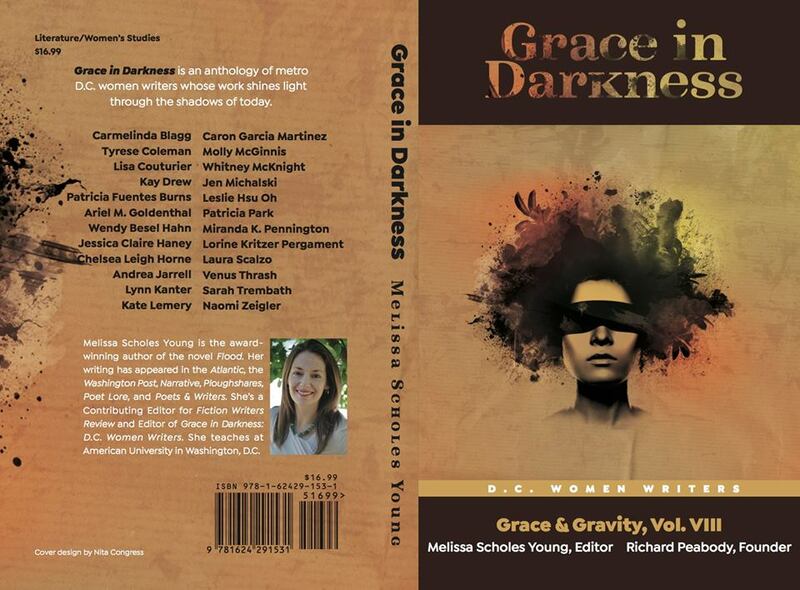 “Navigating” appears in the forthcoming anthology Grace in Darkness. For details on readings, see the Appearances page of JessicaClaireHaney.com. 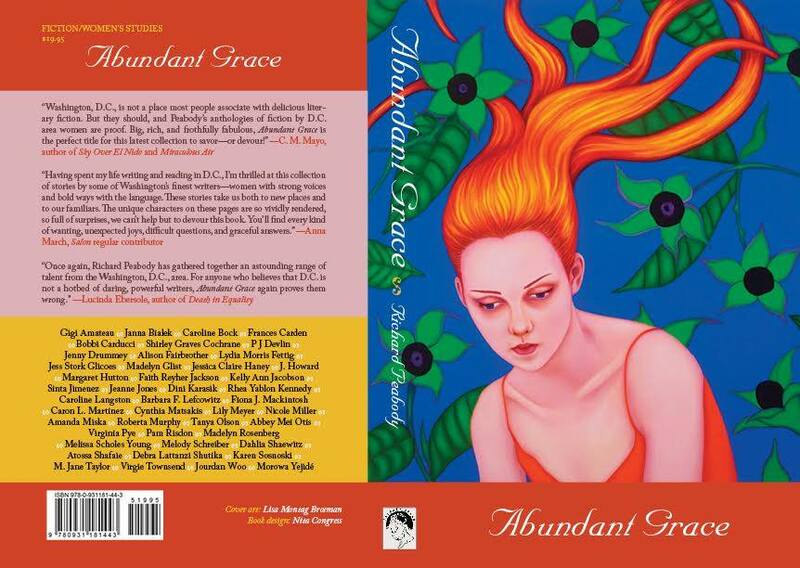 “Out of Scale” appears in the anthology Abundant Grace. Jessica Claire Haney publishes the website Mindful Healthy Life of Metro DC and authors the blog Crunchy-Chewy Mama. Jessica Claire Haney is a freelance writer, editor and blogger. She lives in Northern Virginia and is the mother of two children. Find her writing, appearances and services at JessicaClaireHaney.com. Jessica publishes the website Mindful Healthy Life of Metro DC. Jessica's personal blog is Crunchy-Chewy Mama.